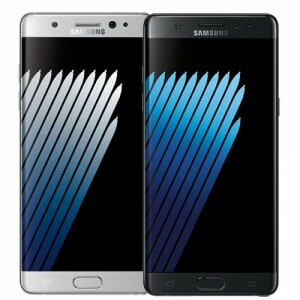 The recall now includes all Galaxy Note7 devices sold or exchanged in the United States, after Samsung has found the devices may overheat and pose a safety risk. 1. Up to a $100 total bill credit for a customer who exchanges a Note7 for any Samsung smartphone. 2. A $25 total bill credit for a customer who exchanges a Note7 for a refund or other branded smartphone. Samsung stopped the production, sale and exchange of Galaxy Note7 models on October 10, 2016. “We are committed to doing everything we can to make this right,” said Tim Baxter, president and chief operating officer, Samsung Electronics America. Partnering retailers during the recall include AT&T, Best Buy, Sprint, T-Mobile, U.S. Cellular and Verizon.